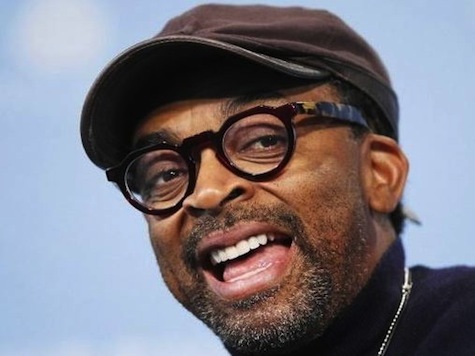 (CNN) — Spike Lee grew up in Fort Greene in Brooklyn. His parents still live there. He still keeps an office there.But it’s not the same neighborhood he grew up in, and his feelings about newcomers now inhabiting once-blighted parts of America’s most-populous city like Fort Greene slapped many people in the face after the famed director went into an expletive-laced rant during an African-American History Month lecture on Tuesday.